I can't stop listening. Everytime I recall another point that was missed the first and second time around. Sharing insights with all around me. Thank you. 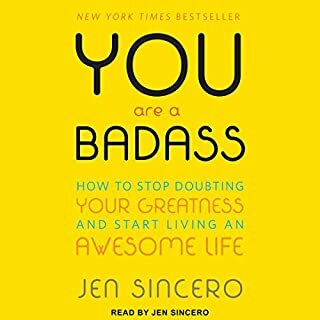 I loved this so much that I bought it for my girlfriend as well and read excerpts to my husband to help inspire him as well to continue growing. 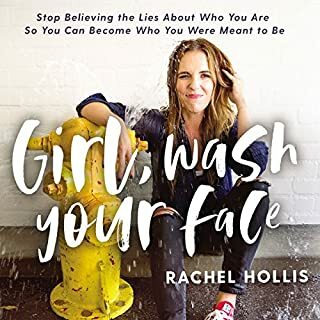 I love the sincere honesty that Rachel Hollis exposes in this book. 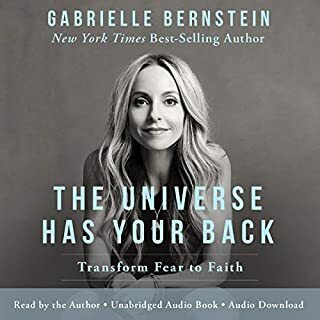 Most of us can truly relate to her story and it is a fabulous listen to those of us who do not have children so that we can understand what our friends with children go through. I have a newfound compassion for Moms.